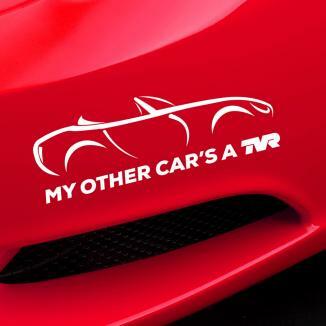 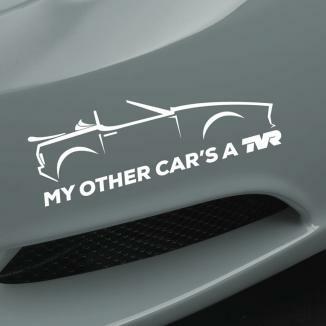 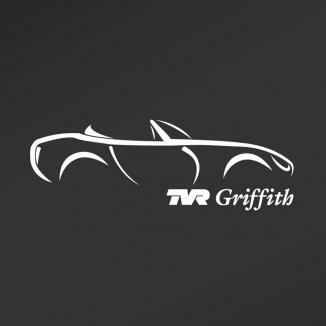 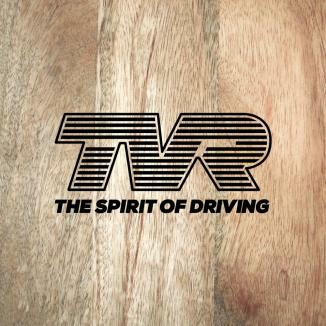 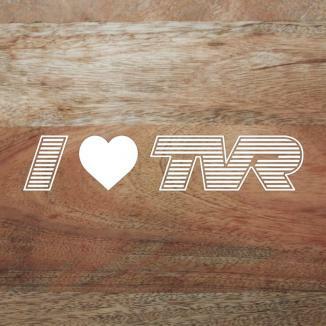 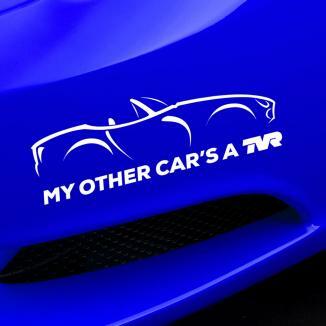 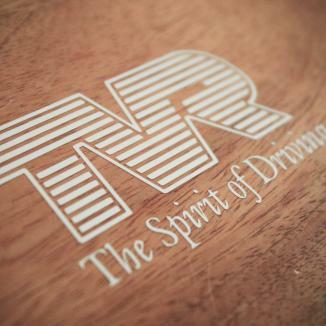 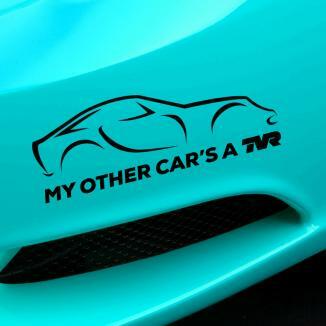 Looking to add a unique touch, or need a gift for the TVR fan in your life? 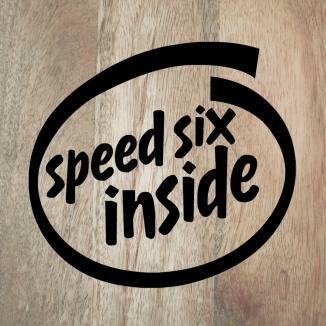 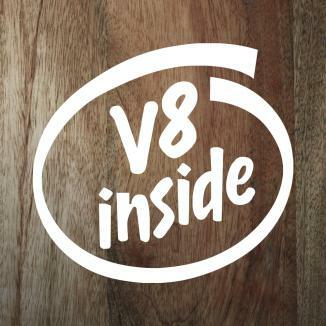 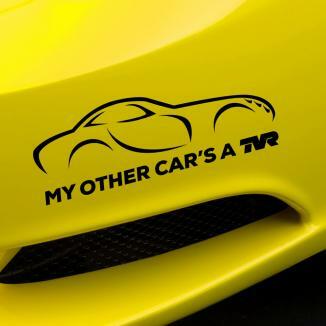 Then take a look at our range of specially-created bespoke vinyl decals. We’ll be adding more to the range in the coming weeks, and are happy to receive any ideas you may have for other decals. 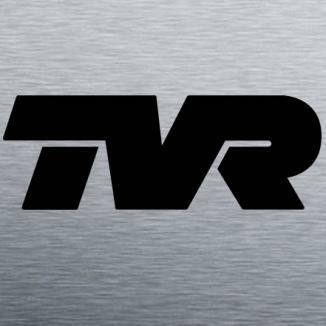 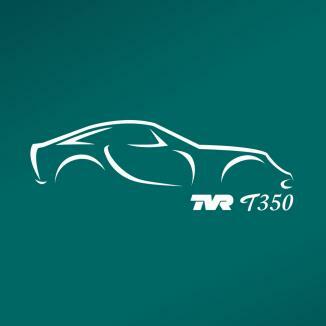 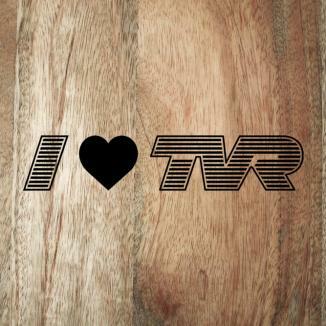 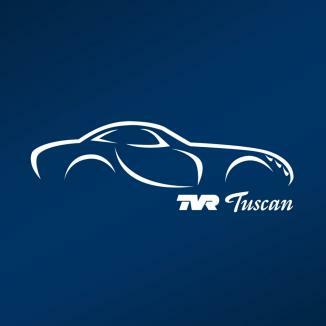 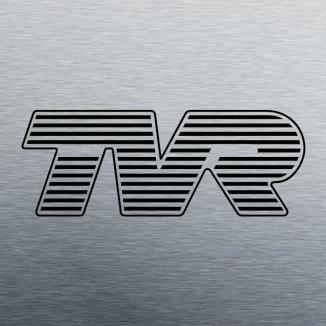 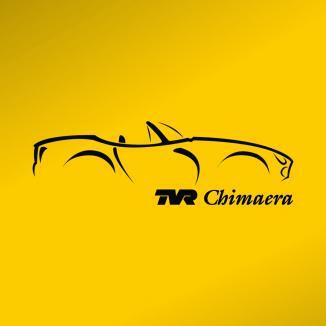 Looking for exclusive TVR Canvas Art? 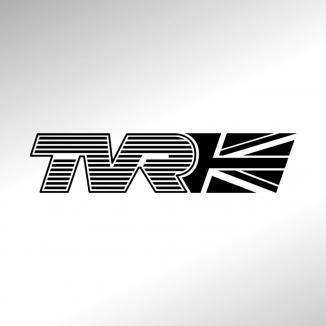 Brought to you by Divine Handcraft, this set of exclusive TVR Canvas wall makes the perfect gift – or why not treat yourself to some truly unique decoration pieces.